I am seen there at least once a week. I go there so often I know almost the entire staff! 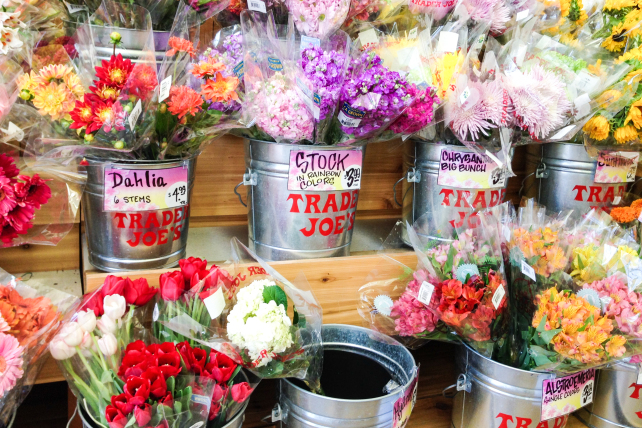 Here are 6 reasons why I love going to Trader Joe’s to do my groceries. Products are fresh & tasty Who doesn’t like their samosas, scallion pancakes or mushroom risotto? They have such an amazing selection of fresh produce AND frozen meals/appetizers. From the mini carts to the cashiers offering papers to draw &/or stickers, they are so kid friendly I actually choose to bring my daughter there. 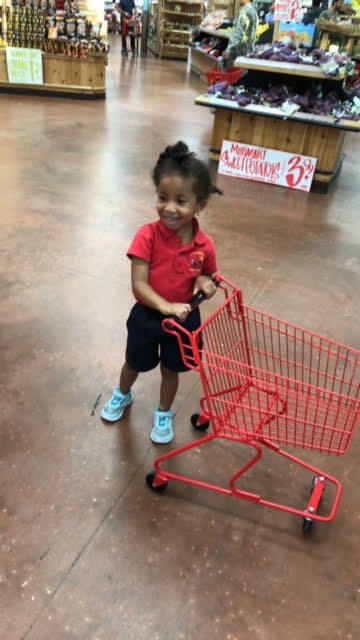 Usually, I prefer going grocery shopping without her but she has so much fun that I always take her to Trader Joe’s. Oh, and they currently have a drawing contest for kids! Even when I am annoying them with 100 questions, they are always smiling and friendly. The other day, we even got to taste free macaroons! 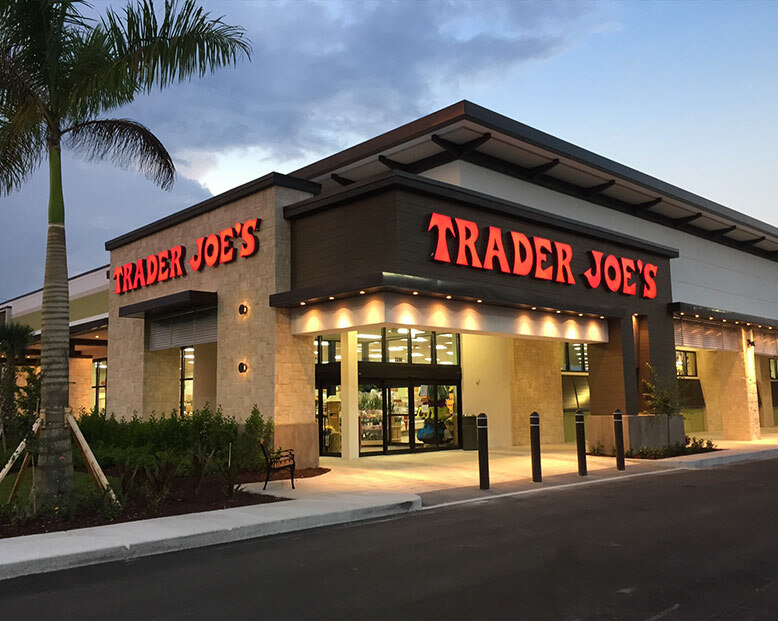 Conveniently located right in front of the Dadeland Metrorail station and 2 min from Dadeland Mall and the 826 Palmetto Expressway, it is easy for anyone to access it. BONUS: There are many, many delicious recipes on their website! See houses for sale in Pinecrest HERE and watch me explain 4 things 4 things I love about this town. P.S. 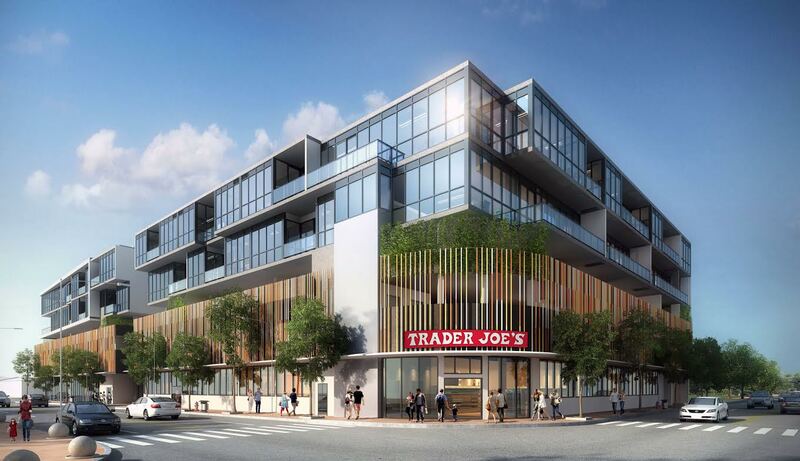 A 2nd Trader Joe’s should open soon in Miami Beach!